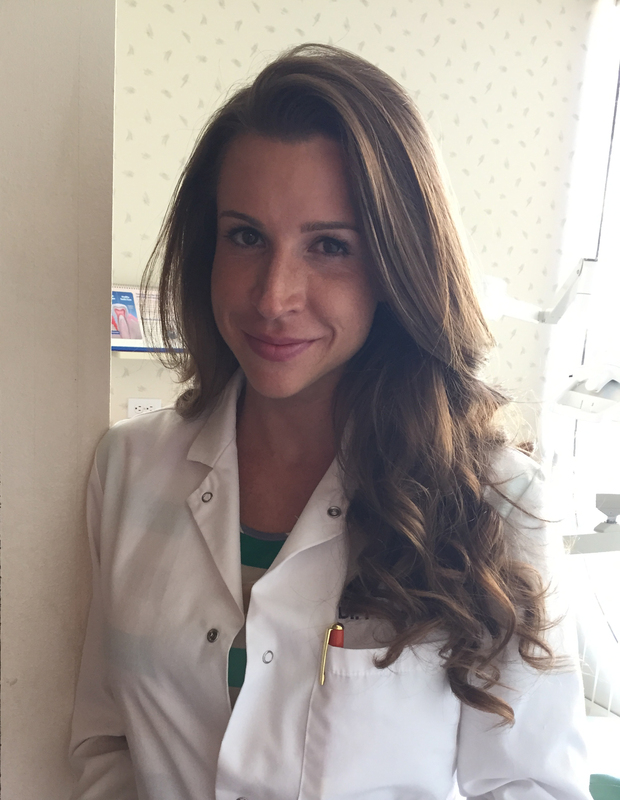 Today we’d like to introduce you to Dr. Paige Woods. 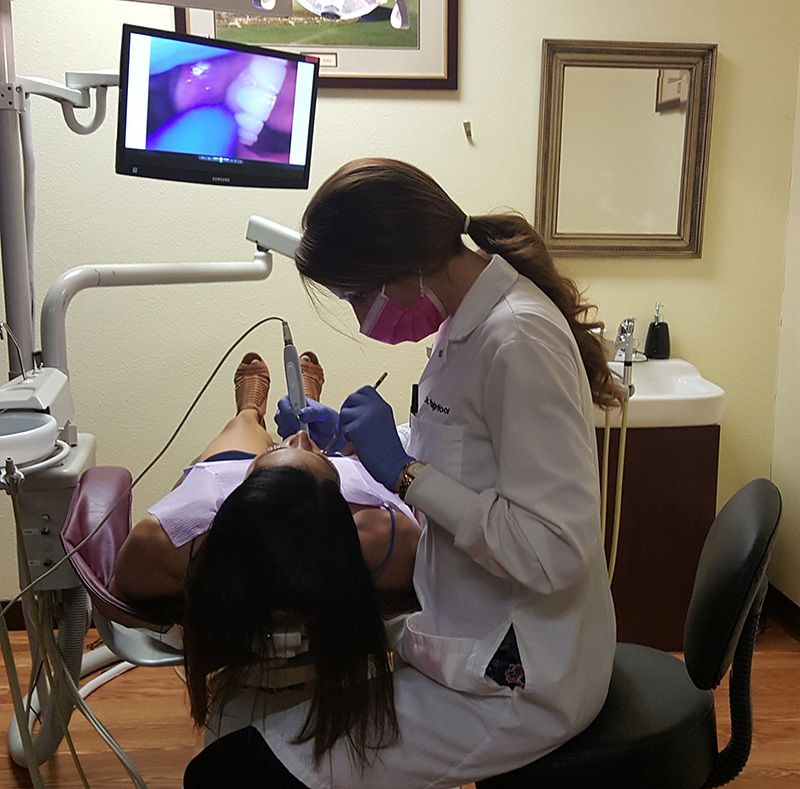 Dr. Woods is a Holistic Dentist that believes in treating the entirety of her patient’s health, including systemic (oral-body connection), and emotional (dental anxiety) components without sacrificing the aesthetic results. Rising star, smooth road, although helping people with their pain is both challenging and gratifying. So let’s switch gears a bit and go into the Brighton Dental San Diego story. Tell us more about the business. Holistic & Cosmetic Dentistry, with a focus on treating people with dental anxiety. There is always an element of luck that goes along with hard work to make a business successful.